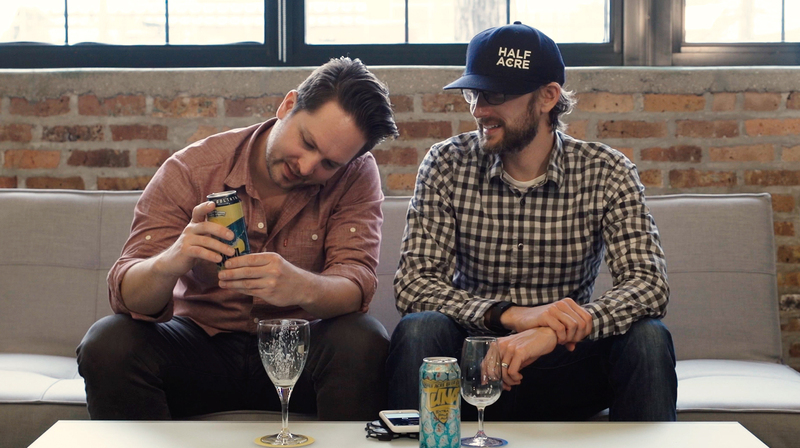 Episode 179 of the Hop Cast features a couple beers Brad Chmielewski and Ken Hunnemeder haven’t heard much about since the beers aren’t available in Chicago. Lazy Magnolia was Mississippi’s first package brewery since Prohibition. Guess everyone in Mississippi must have been drinking all the beer so there wan’t a need to ship it out of state. 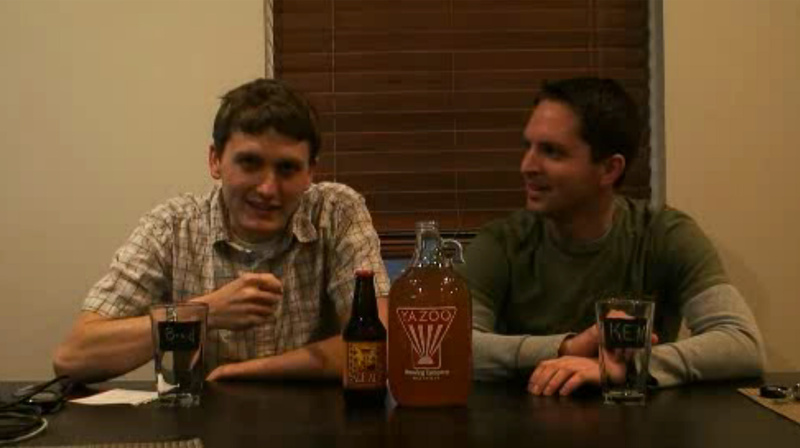 It’s great to see Lazy Magnolia Brewing Company being the first and helping get more craft beer into peoples hands. 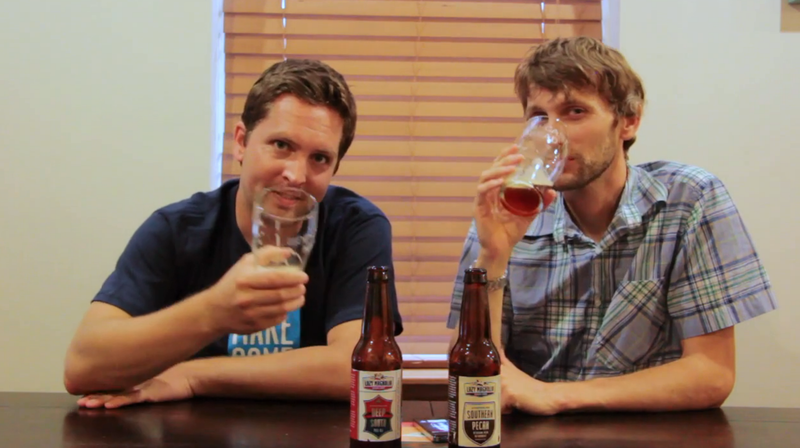 The first beer Brad and Ken open is the Deep South Pale Ale. 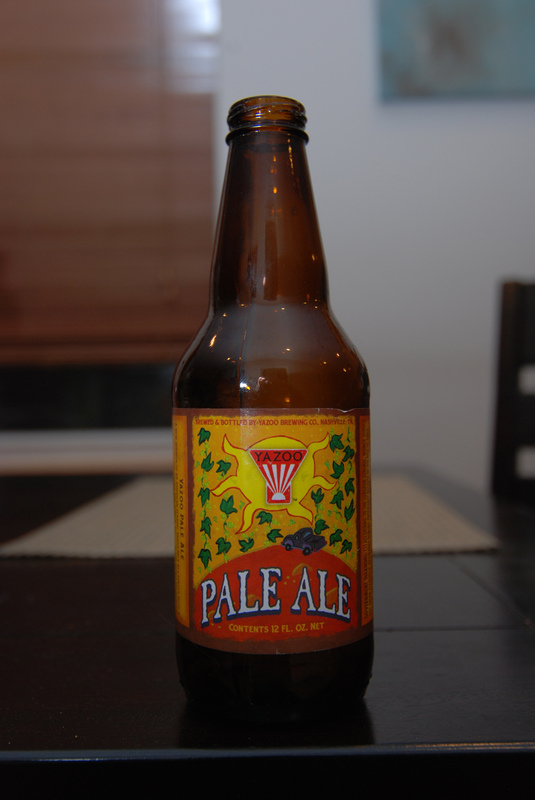 The Deep South Pale Ale is a 5.21 % that’s very well balanced. 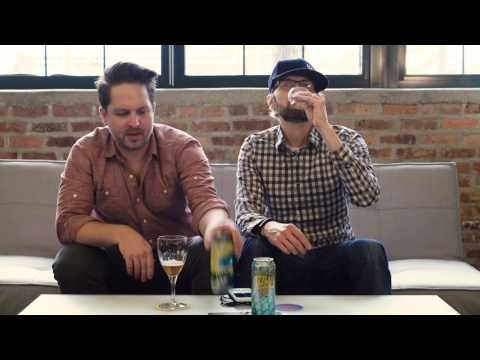 Not your typical hopped up Pale Ale that we tend to see on the shelves these days. This is a great year round beer that might not be right for a 100 degree day but for any other occasion, works just fine. Following up the Deep South Pale Ale is the World Beer Cup winner, Southern Pecan Nut Brown Ale. This 4.39 % ABV English Brown Ale isn’t as an extreme flavor as you’re expect. It’s not your Winter Warmer backed with heavy roast and spice. Instead the pecans are used just like grain and provide a nutty characteristic and a delightful depth to the flavor profile. Both of these beers were tasty and should be able to be enjoyed by the beer nerds out there or first time craft beer drinkers. Having issues watching this video? Try the Quicktime (158.3 MB). 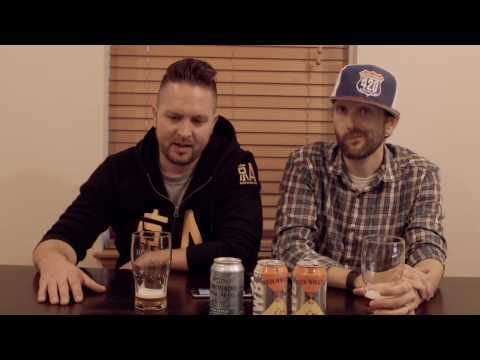 Join Ken Hunnemeder and Brad Chmielewski in episode 28 of the Hop Cast as they serve up another part of their fifty part series, this time sampling two beers from Tenseness. 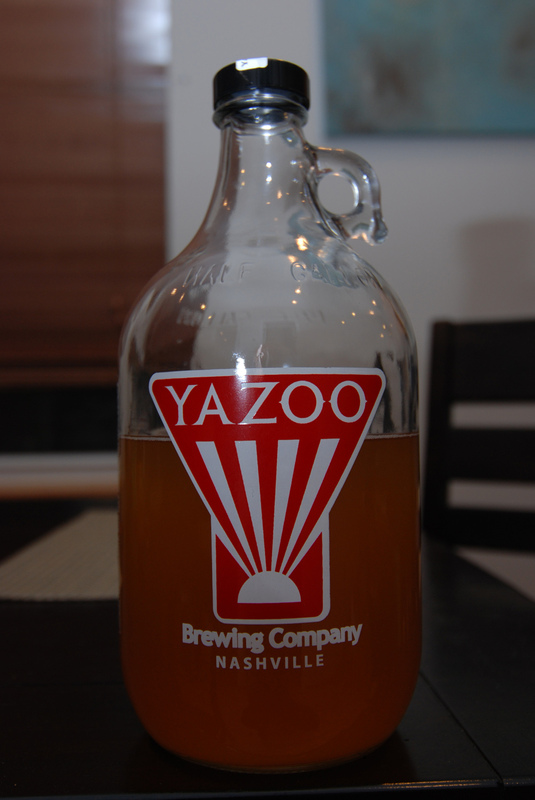 Ken and Brad review two beers from Yazoo Brewing, their Hefeweizen and the Yazoo Pale Ale. 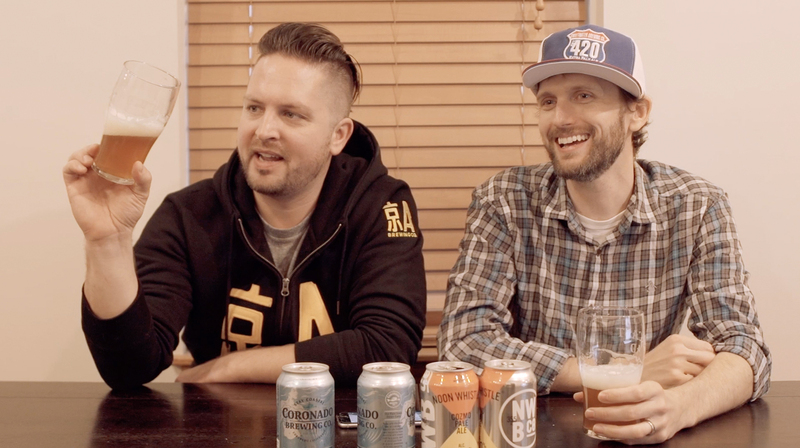 This episode wouldn’t have been possible without Ken’s friend and Hop Cast fan Stacy. Having issues listening to the video? Try the Quicktime (189.7 MB) or subscribe to the podcast on iTunes or Stitcher.